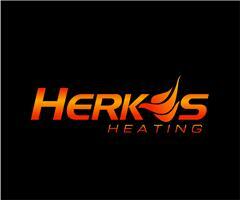 Herkes Heating - Central Heating Engineer, Plumber based in Poole, Dorset. Herkes Heating are Poole based Plumbing and Heating engineers specialising in boiler installation, service and repair. Boiler finance now on offer for up to 10 years. As Worcester Bosch accredited installers we offer extended guarantees up to 10 years on new boilers. Emergency call out service on offer every day of the year. Very highest standards of workmanship guaranteed. Checkout the photo gallery to view previous jobs.